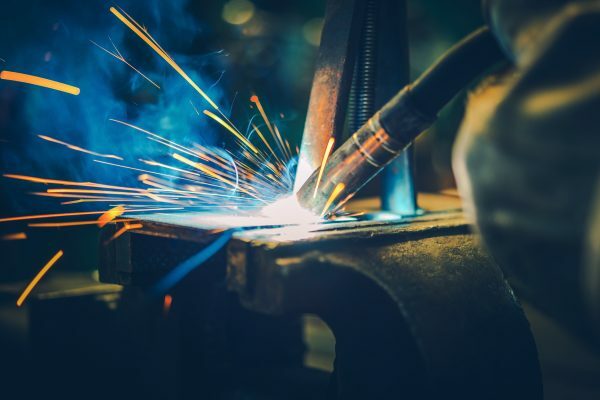 General Distributing has a large selection of welding and cutting equipment available, we have what you need to complete the project. The rental program also gives you the option to rent-to-own. There are a variety of financing options available to fit your budget, so you can take the equipment today and pay us back later. We want to help you serve your customer better. For financing options, please fill out our credit application and see what kind of financing you’re eligible for. As an added feature, if you’re unsure how long you’ve had the equipment, you can always access your account to see how long you’ve had it, and when it’s due for return.